The name SK might be relatively unknown to industry tastemakers, but the rising Nigerian Pop sensation has been slowly but surely amassing a massive following online. His previous two singles ‘Let’s Go There’ and ‘Mujo’ have garnered nearly half a million streams on Soundcloud alone, while the video for ‘Let’s Go There’ has been watched over 100,000 times on Youtube – clearly markings of a future star! His brand new single ‘Independent’, released via Krystal City Records, is already nearing 20,000 streams on Soundcloud, with no promotion whatsoever, and just the sheer force of the online fanbase SK is building for himself. 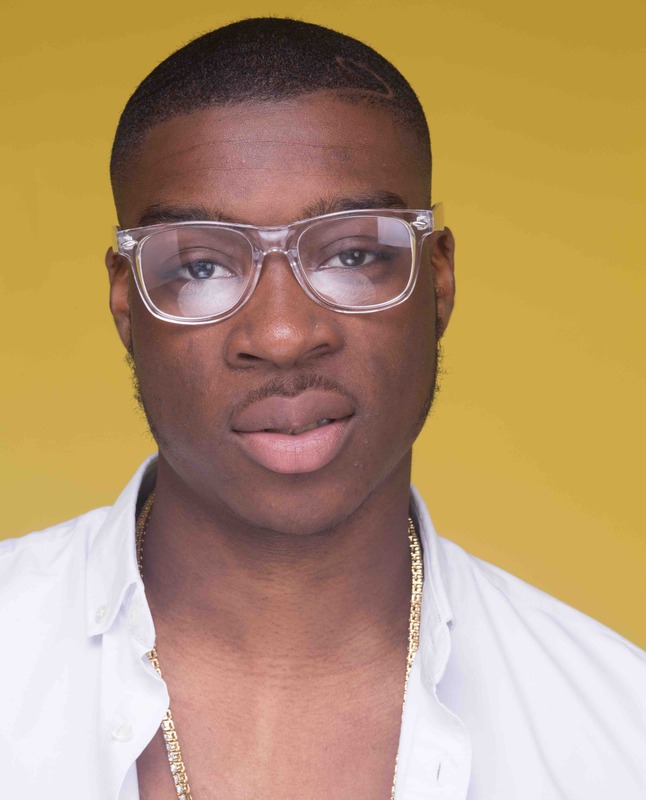 Although he is the youngest artist on the Krystal City stable, SK is fast becoming one of the front-runners of the burgeoning Afrobeats scene in the UK. Produced by Krystal City Records’ in-house beatsmith GA, ‘Independent’ is an instantly infectious winner, laced with lush drum patterns, piercing brass arrangements and a mellow bassline, which sees SK in his full element, with his velvety smooth vocals, as he waxes lyrical about his ‘independent’ lady – this one has massive hit written all over it!